Dads….they’re everywhere! It’s time to celebrate all the brilliant Fathers out there and make them feel appreciated for everything they do. 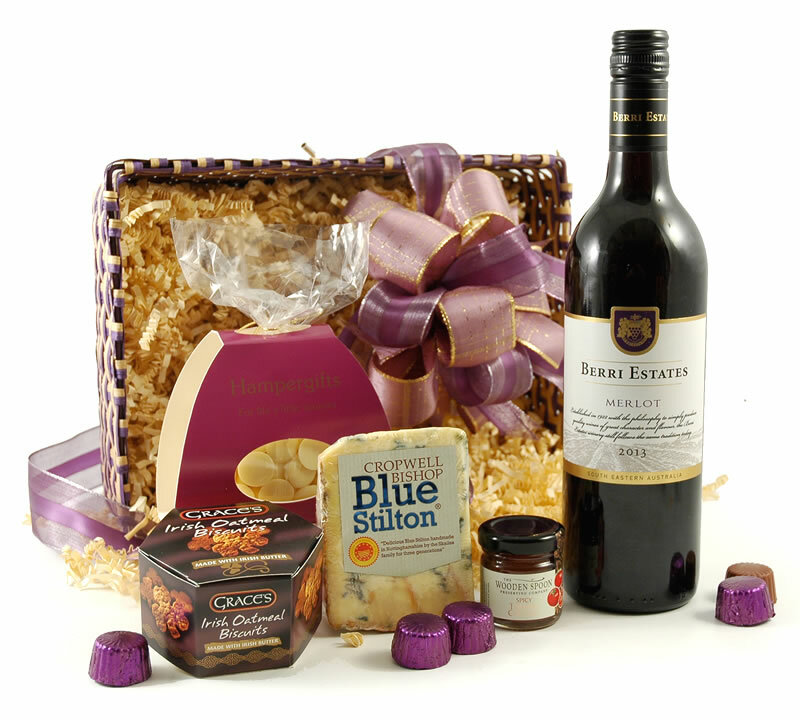 Our Fathers Day Hampers have been carefully hand selected to show him just how special he is to you. 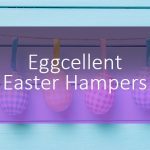 He won’t make a fuss, but he will be secretly delighted when you hand him a gift basket filled with wonderful Dad treats! 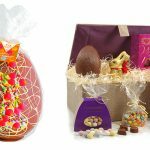 Take a look at some of our selection below, or shop the full range of Fathers Day Hampers here. We have lots of options for you to choose from. 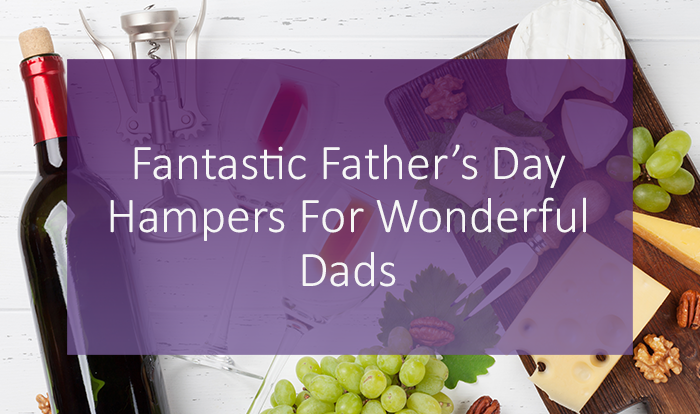 If the Dad in your life is a cheese lover, ale aficionado or just loves a good pamper, we have the perfect gift. 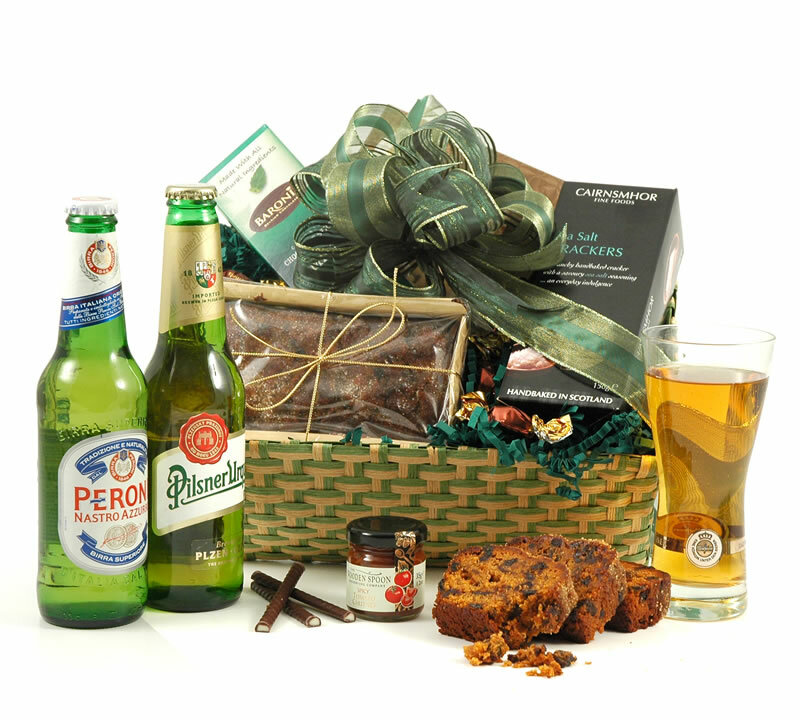 The perfect gift for the Dad who loves to crack open a crisp lager, our Continental Beer Basket is one of our best selling Fathers Day hampers. The pair of continental lagers are accompanies by lots of goodies for him to discover like award winning oatcakes, fruit cake and more. So have this basket of loveliness delivered to his door and he will feel like the best Dad in the world! Standing at a whopping 50cm tall, our Deluxe Golden Tower is sure to make an impression. 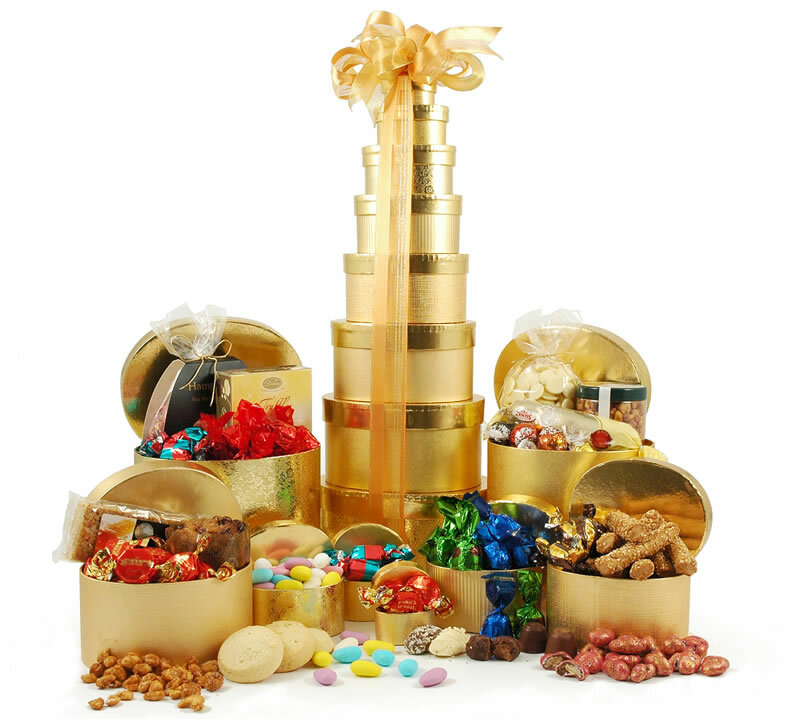 Each shimmering box is filled with tantalising treats that any sweet toothed Dad will adore. 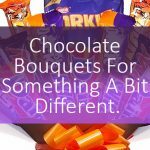 Have this delivered straight to his door, or hand it over personally and watch his eyes light up with delight! 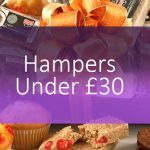 If you’re looking for Father’s Day hampers to suit a dapper gentleman, this one should do the trick! 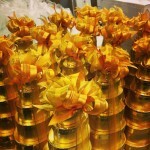 This gift pack houses a host of aromatic pampering treats for Dad. 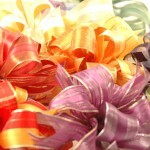 Treat him to lotions, gels, bath blaster and more, all nestled inside a gift-wrapped, bow tied box. A “cheesy” gift of a different kind, our Stilton Surprise is perfect for any dad who loves a good smelly cheese coupled with red wine. The Cromwell Bishop blue Stilton pairs perfectly with the Irish oatmeal biscuits and tomato chutney. 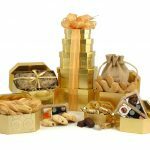 In addition to these savoury delights, treat him to sweet chocolate truffles, Merlot and yummy white chocolate pieces. 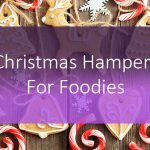 All of these goodies are nestled in a woven, gift-wrapped basket.